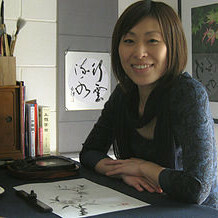 Tutor: Junko Azukawa. 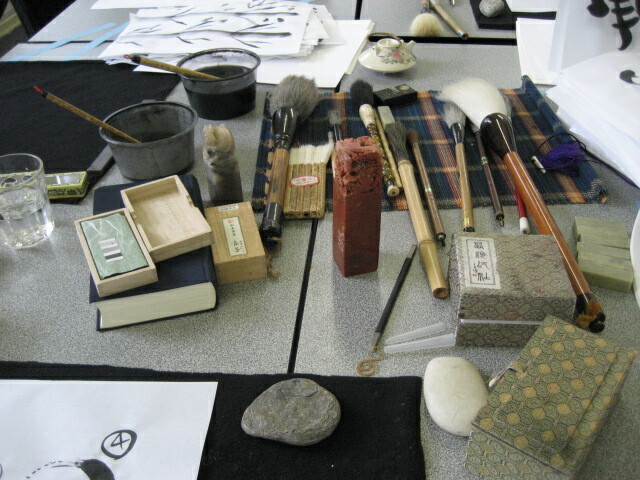 Learn different Sumi ink tones and brush techniques to create artwork on washi paper made from mulberry, and explore the history of the art and meaning of the characters. 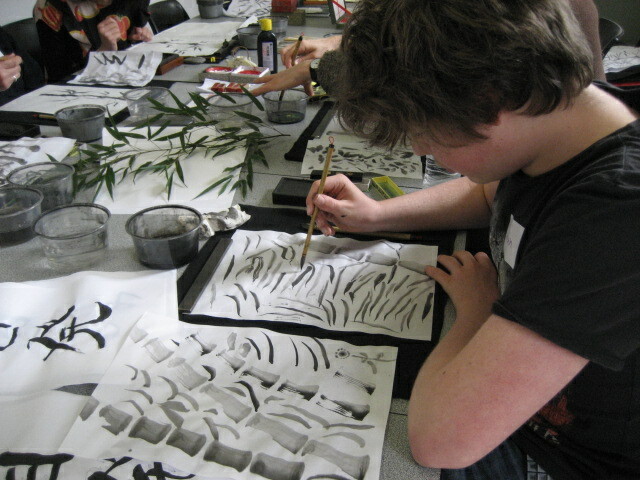 This class is a wonderful opportunity to learn and try the relaxed and flowing style of Japanese Ink art with the guidance of a teacher who has been learning and practicing this art form since childhood. For programs information, contact enrolment@princeshill.org.au or call 9387 7740.